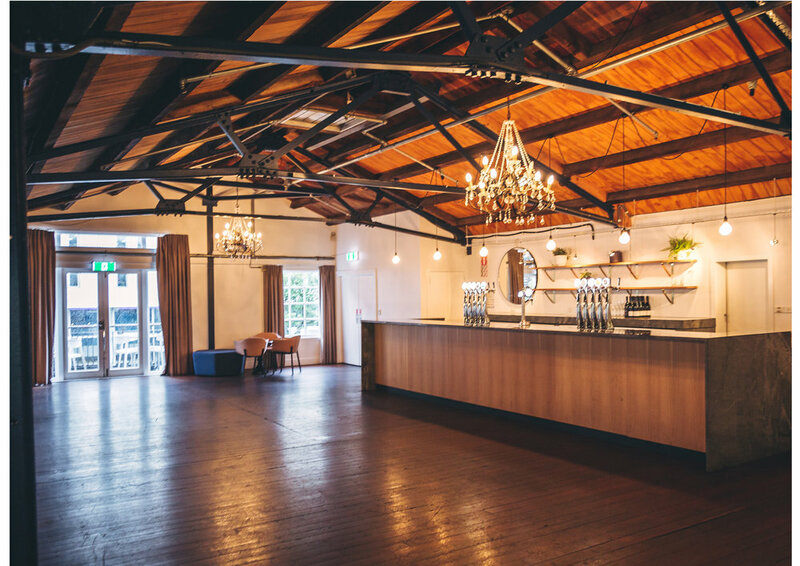 The Queens Wharf Ballroom is a unique blend of historical ambience and contemporary convenience. 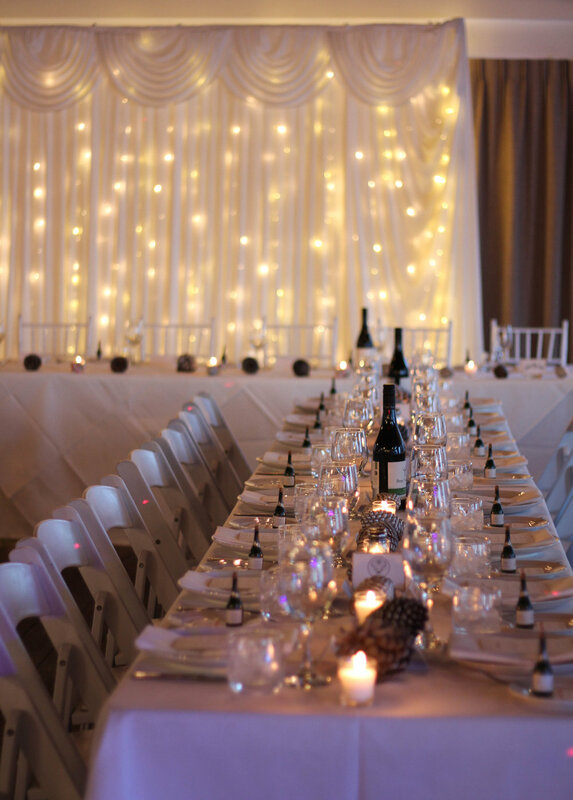 From business meetings to large banquets and conferences, balls or Christmas parties the Ballroom is a stylish venue right on Wellington’s stunning waterfront, that can easily be adapted to suit any function throughout the day or evening. 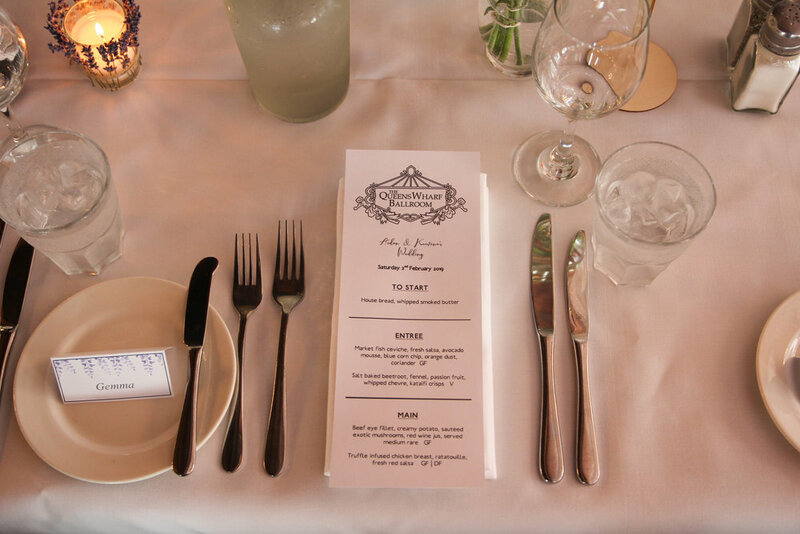 Foxtail is the perfect venue for exclusive parties, standing cocktail functions or smaller private dinners and lunches. The plush room features elegant furniture, a marble bar top, chandeliers and the famous secret wardrobe entrance. 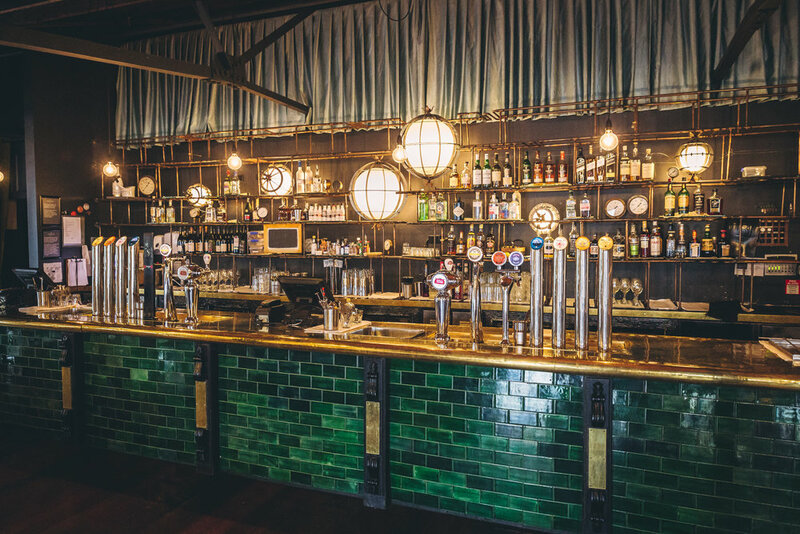 It is also home to the best spirit and liquer selection in the building and one of the biggest whisky selections in Wellington. The Games Room is a semi-private area located upstairs and separated from the bar by a bookcase. 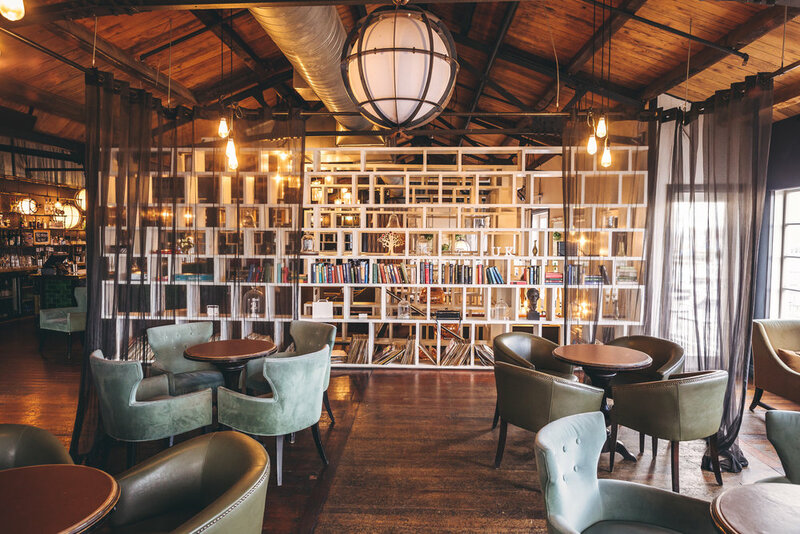 The space has plush arm chairs with classy tables, funky hanging lights, wooden floors and views of the water. 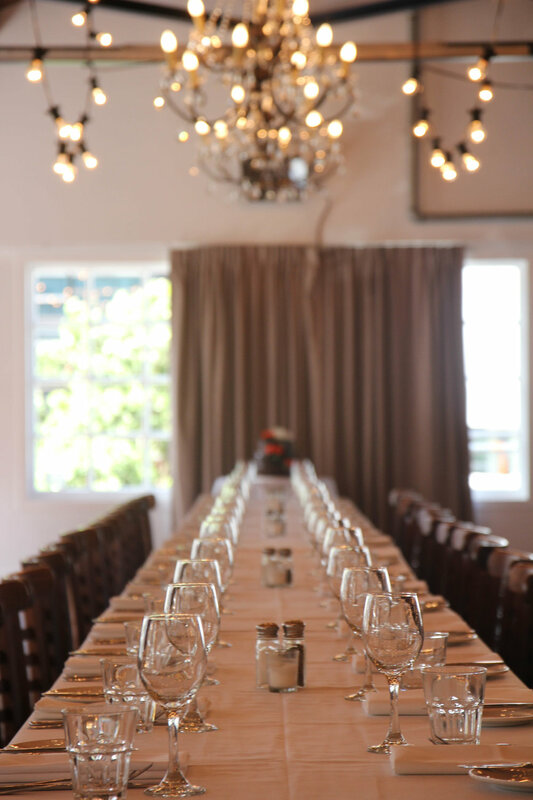 A great space for parties, casual lunches and dinners and informal meetings.